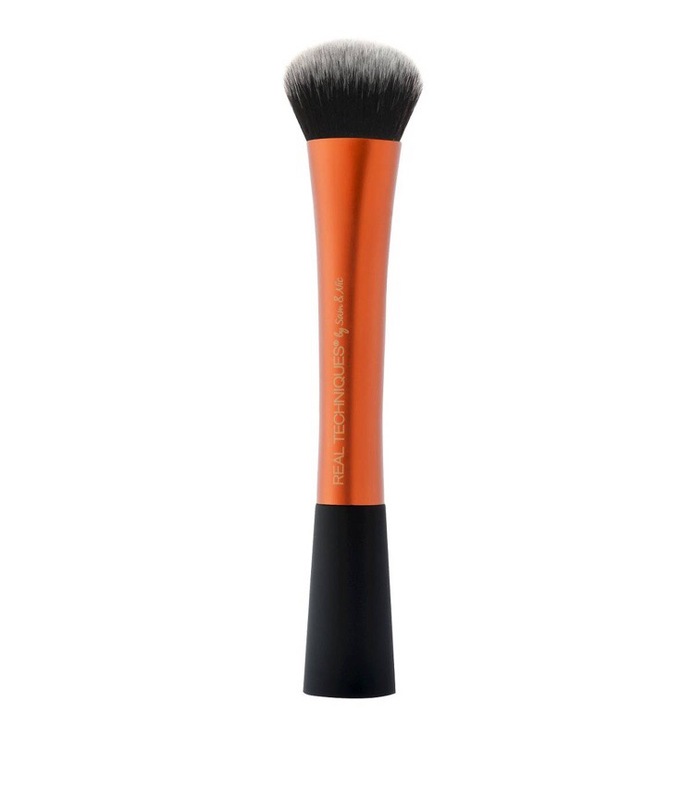 Perfect for blending foundation, and contour. Gives a great airbrushed look! Perfect for foundation, blush, and contour. Also great for a well-blended/airbrushed look. I use this brush for EVERYTHING! 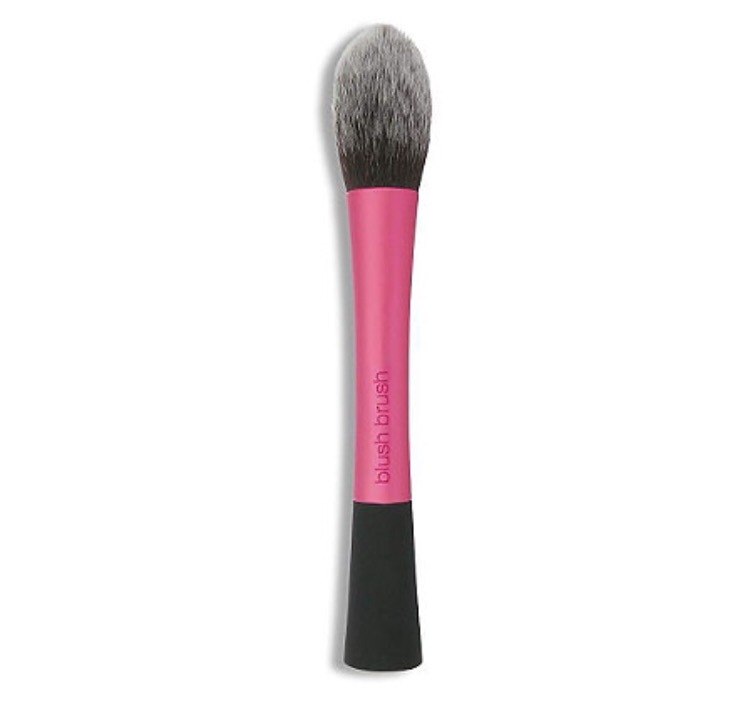 I like this brush for setting the under eye area, and applying blush. 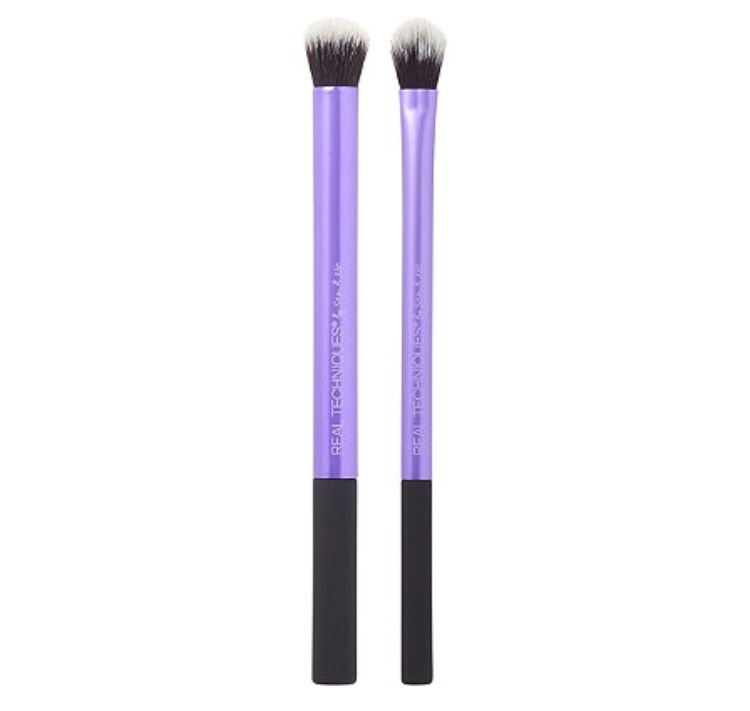 Since the bristles are so long, fine, and dome shaped, it allows you to really get in tight places, and not over powder. 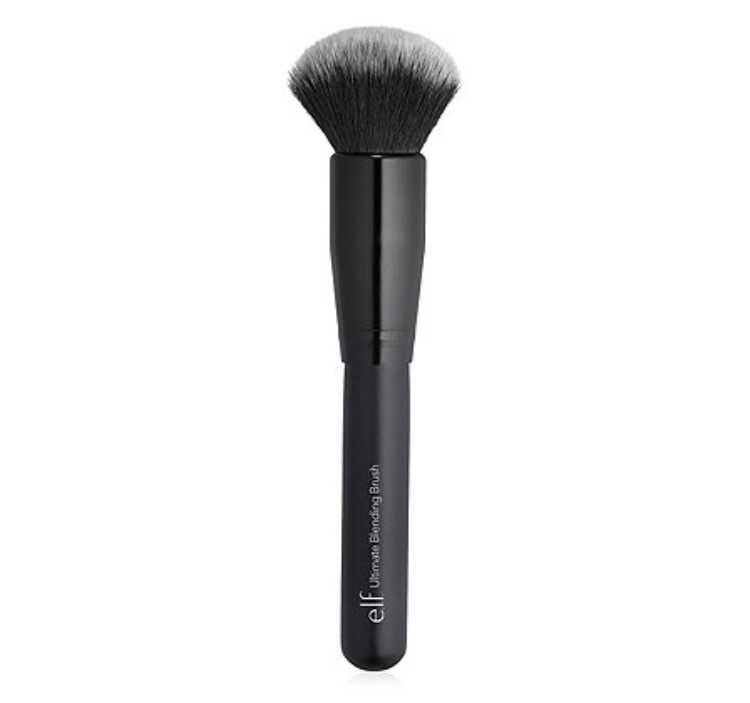 This brush is also good for lightly setting the all over parts of your face with any type of powder. I love using these little guys to blend out eye primers or cream shadows (like Mac paint pots), under-eye concealer, and concealer under the brow after “carving out” the shape. If you contour with creams, I’d also recommend these for blending a nose contour. Sonia Kashuk has some great brushes for the eyes and face too, but I have to say I’m loving this brow brush. 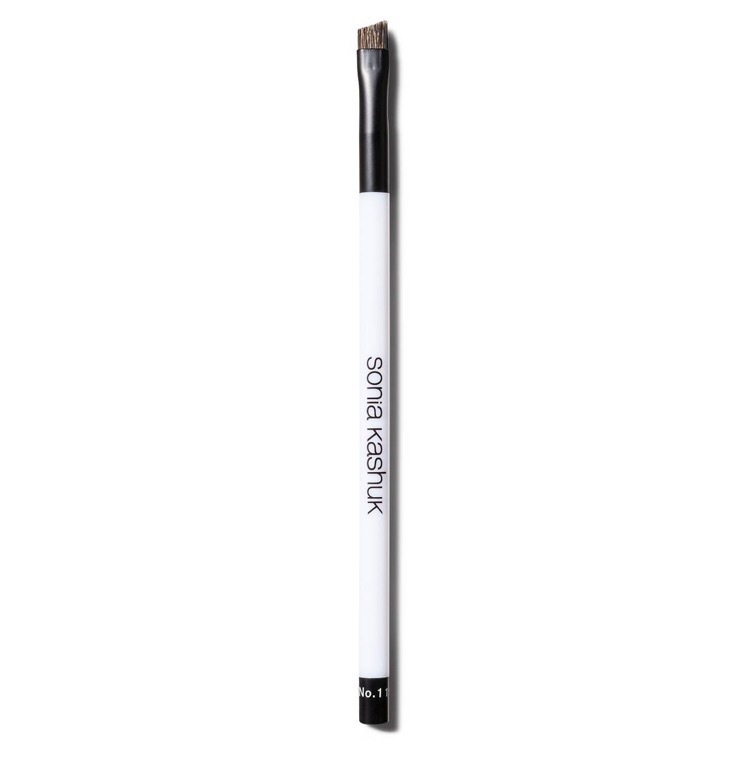 The bristles are stiff enough to give you a precise brow application with powder, but not so stiff to the point that it hurts. Welp. There you have it: my top 5 Brushes under $10 – though, you kinda got a bonus since one comes as a duo. 🙂 But if you can’t tell, I’m a huge fan of inexpensive brushes (especially brushes for the face as I have extremely sensitive skin and have to deep cleanse my brushes after every application). Deep cleansing regularly is important, especially for my artists out there, but it can be a little harsh on brushes. SO, by using inexpensive brushes on myself, I don’t feel as bad when I have to replace one. Are there any other brushes under $10 that you highly recommend? Let’s talk about them in the comments!